The annual Fayetteville Goddess Festival is produced by a group of volunteers working together under shared governing principles and a binding governance agreement. 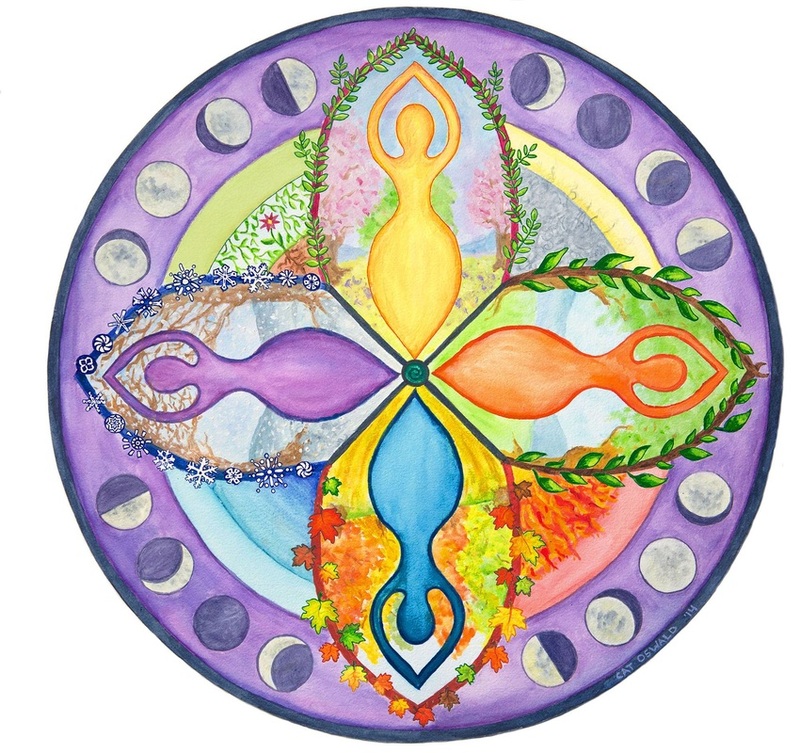 As a diverse community of equals, we connect, cooperate, and communicate openly to become the launchpad for the Fayetteville Goddess Festival and all the beautiful things it creates, encourages, and promotes. In doing this shared work, we deepen our relationships and take care of each other as our intentions and actions help heal us, our community, and our world.